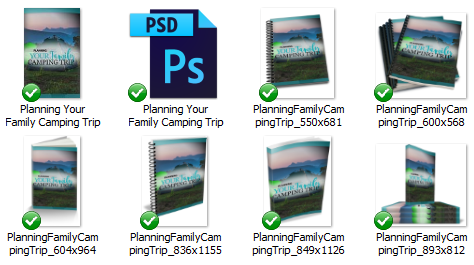 In this Camping & Family Planning Bundle – articles, a report compiled of the articles, eCourse, report, keywords, and royalty free images, you’ll be able to give your audience more information about planning your family camping trip. You can now learn how to properly plan a camping trip with your family. This bundle will give you some ideas what to prepare for your camping trip and how to plan the destination and the camping gear needed. We will also be talking about what to consider when setting up your camp, and also the safety needed for your upcoming camping trip. Giving them ideas about the common mistakes of failing to plan your trip. 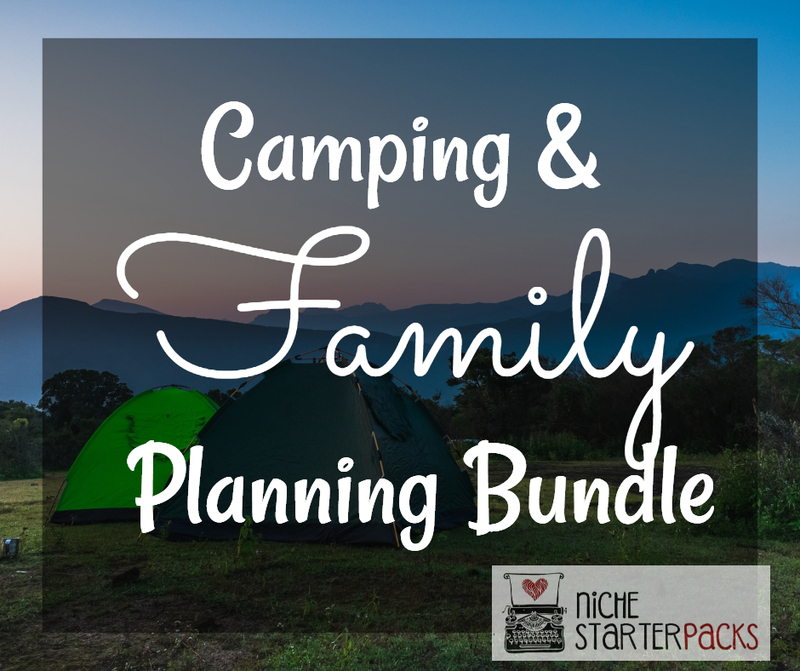 The Camping & Family Planning Bundle will help you in planning your destination, the outdoor gear you need, the meals you will be preparing, and the activities you will be having. Camping & Family Planning Bundle (Report, Articles, eCourse, Keywords, and Royalty Free Images) – Get It All For $37! 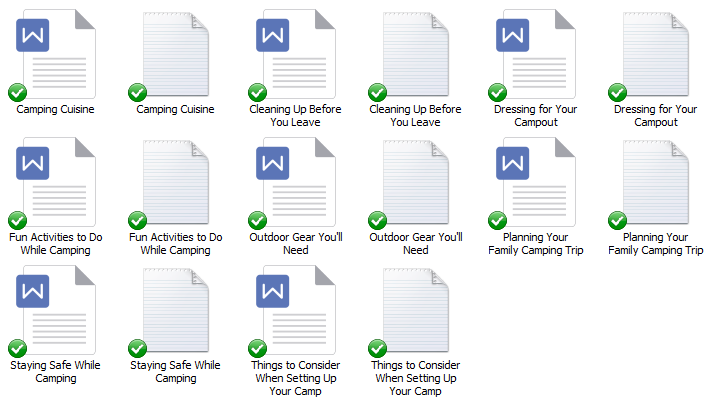 You’ll get a 22-Page report all about Planning Your Family Camping Trip. This is a great opt-in because it talks about great things what planning can do. This section is where you’re going to follow up with everyone who signed up for the opt-in report. You’ll be able to provide them a 10-Day eCourse on ways that they can plan their family camping trips. 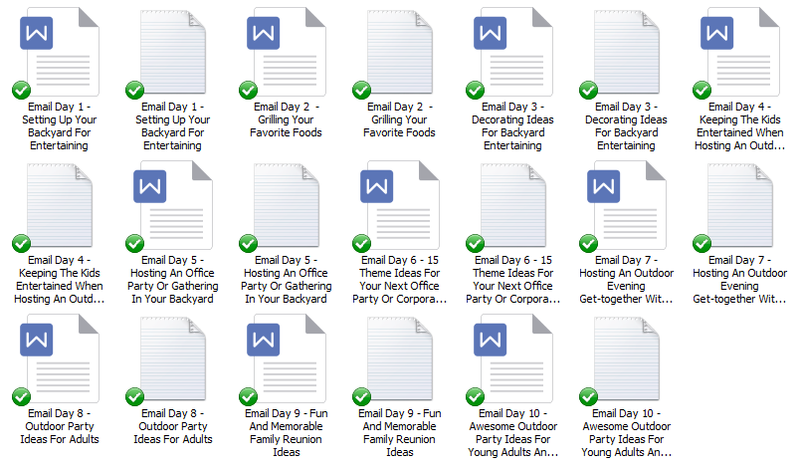 I’ve come up with 200 long tail keywords all related to family camping trip. You’ll find some of these are what people like to call low-hanging fruit keywords while others have more searches.